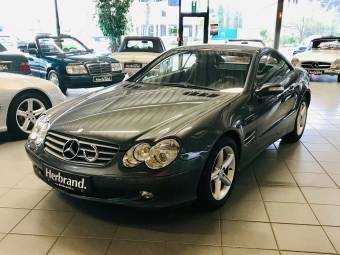 The Mercedes-Benz SL-Class is a mid-size grand tourer which has been produced by Mercedes-Benz since 1954. Its platforms include: W198, W121, W113, R107, R129, AMG, R230 and R231. 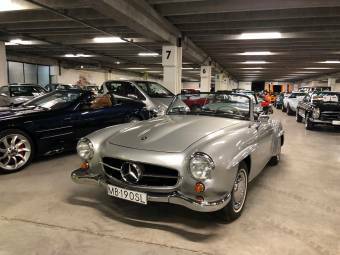 The term ‘SL-Class’ refers to a group of mid-size grand tourers produced by Mercedes-Benz since 1954, and the group was originally called ‘SL Roadster’. 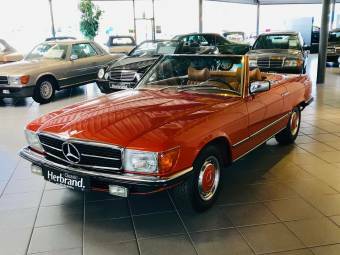 The ‘SL’ in the name means Sport Lightweight, and in keeping with this the body style of the group is 2-door coupe or roadster. 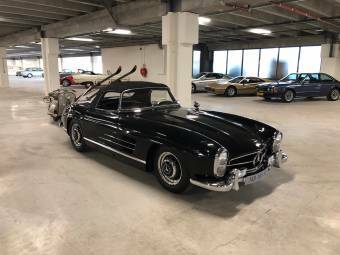 The first Mercedes-Benz to carry the SL-Class designation was the 300SL in 1954. It was known for its gullwing doors which opened upwards. 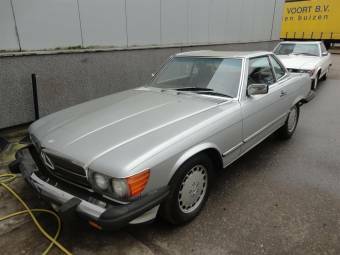 Production for this and the 190SL ended in 1963, making way for the Mercedes-Benz 230SL, 250SL and 280SL. 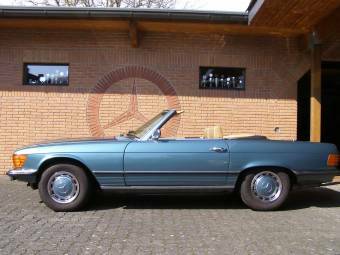 These were superseded by the 420SL, 500SL and 560SL additions to the S-Class. The SL280, SL320 and SL600 were introduced between 1989 and 2002. 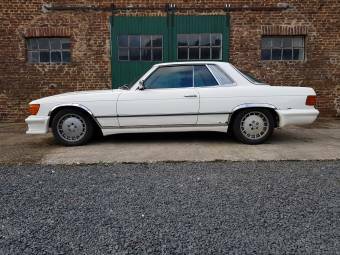 The Mercedes-Benz SL73 AMG was incredibly rare, with only 85 ever being built. 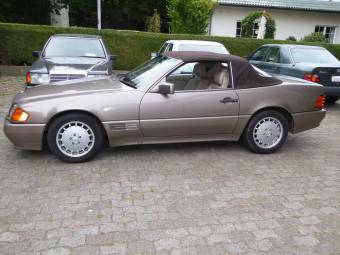 The SL73 was sold through AMG, and was known for being the SL-Class car with the most powerful V12 engine at the time, with a capacity of 7.12 litres and a whole 525 brake horsepower. 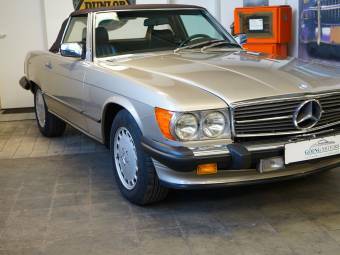 An even rarer version was briefly produced with a 7.0 litre V12 engine; the Mercedes-Benz SL70 AMG. 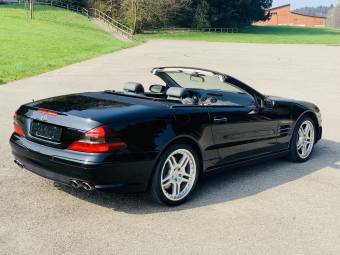 Another rare member of the S-Class family was the SL60 AMG. 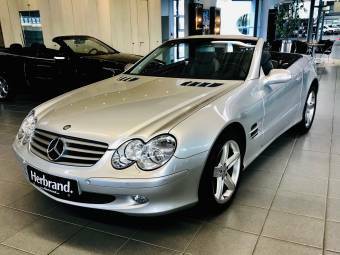 With its 6 litre V8 engine, AMG officially claimed that it could do 0-100 km/h in 5.8 seconds, but later unofficially changed this claim to just 5 seconds. 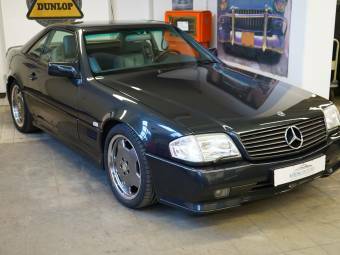 The SL55 AMG was another rare member of this group; sold through AMG, it was only available between 1998 and 2001. 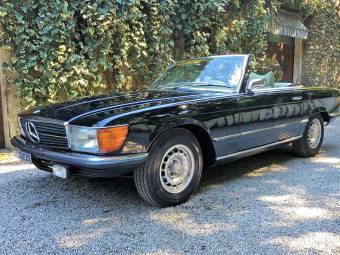 Some well-known names have owned and driven various Mercedes-Benz SL-Class editions. Steve Jobs, known for co-founding technology giant Apple, drove an S-Class. 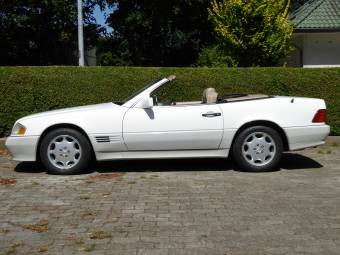 The creator of PayPal, Peter Thiel, drives a Mercedes-Benz SL500. Ice T owns an SL55 AMG, and the singer Demi Lovato has an SL-Class. 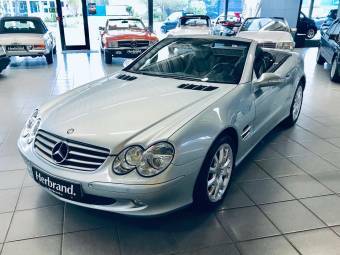 Top Gear presenter and notorious British motoring journalist, Jeremy Clarkson, has owned several members of the SL-Class family.